Resting alongside the Rhone River about 60 mi/100 km northwest of Marseille, the Provencal city of Avignon is known as the city of the popes—Pope Clement V moved the papal court to Avignon from Rome in 1309 and Pope Benedict XII commissioned the construction of the Palais des Papes, the papal palace. Work on the construction was continued under Pope Clement VI and was completed in 1363. The city is small and easily navigable on foot. 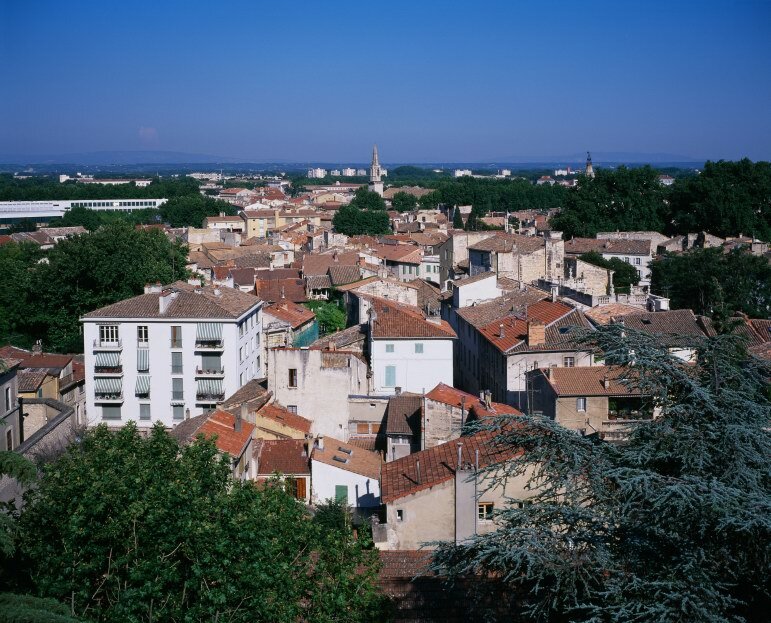 In addition to the beautiful sights in Avignon itself, there are a number of interesting towns and tiny villages in the beautiful countryside surrounding the city.